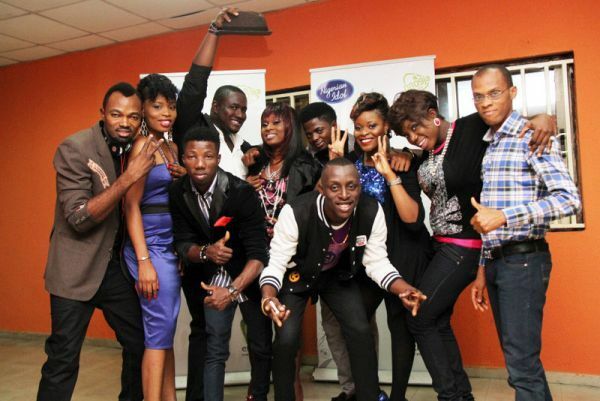 “Nigeria’s Favourite Music Reality Show” Nigerian Idol Season 4 Begins! 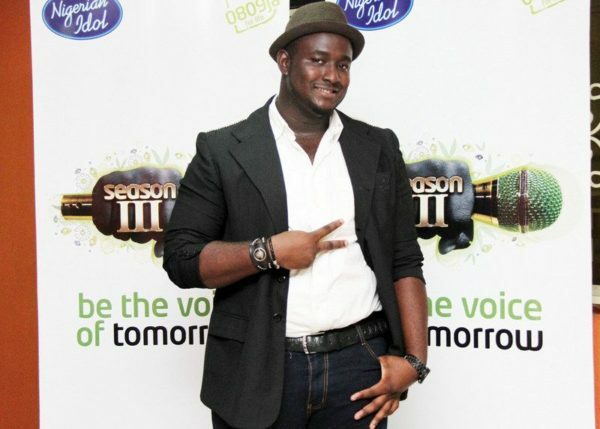 "Nigeria's Favourite Music Reality Show" Nigerian Idol Season 4 Begins! 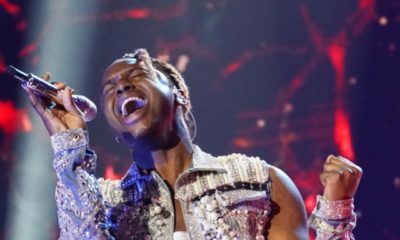 Nigerian Idol is back and better! 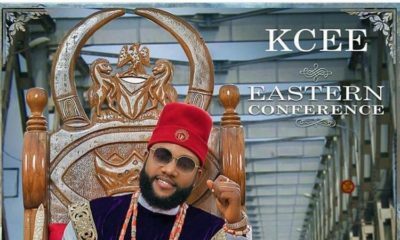 Nigeria’s favourite music reality show is set to return for it’s 4th Season this January beginning with auditions in five major cities across Nigeria which include Lagos, Benin, Calabar, Port Harcourt and Makurdi. The winner will be chosen after an exciting grand finale event in which the final contestants will perform in the hope of clinching the winning prize, which will change their lives forever. The winner of the show gets N7.5 million, a Galaxy Tab, a Blackberry, an iPod and a brand new SUV car. The 1st runner up gets N1.5 million, a Galaxy Tab, Blackberry and iPod; and the 2nd runner up will receive N1million, a Galaxy Tab, a Blackberry and an iPod. In addition, each of the finalists from 4th to 10th place will also receive N100, 000, a Galaxy Tab, a Blackberry and an iPod. 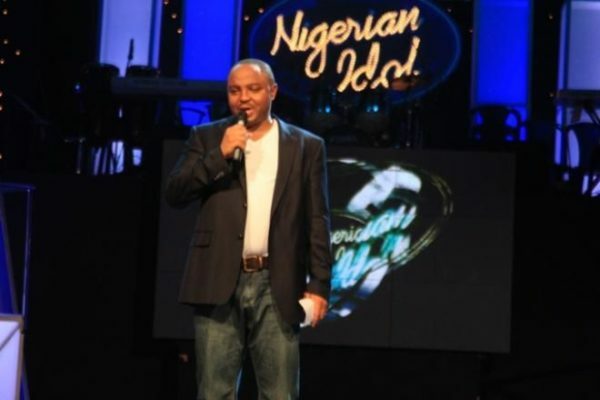 The show airs from February 2014 and will close with the announcement of the Nigerian Idol winner at a grand gala in June 2014. Breaking News: Lupita Nyong’o, Chiwetel Ejiofor & 12 Years a Slave are Nominated for the 2014 Academy Awards (Oscars) | Full List! Nice but MTN project fame is our favorite. The girls all look alike , are they four sister? anyways cant can a face of a star here, hope their voices are worth it. MTN project fame still rocks.